Groundwork NPR coverage of Groundwork by Amanda Jernigan and John Haney. News, author interviews, critics' picks and more. 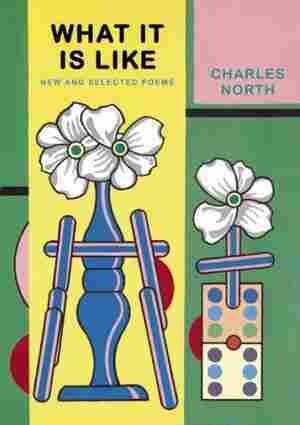 December 29, 2011  Critic David Orr surveys the "jumbled landscape" of American poetry to select his favorite collections of the year: five books that will alternately comfort and challenge you.